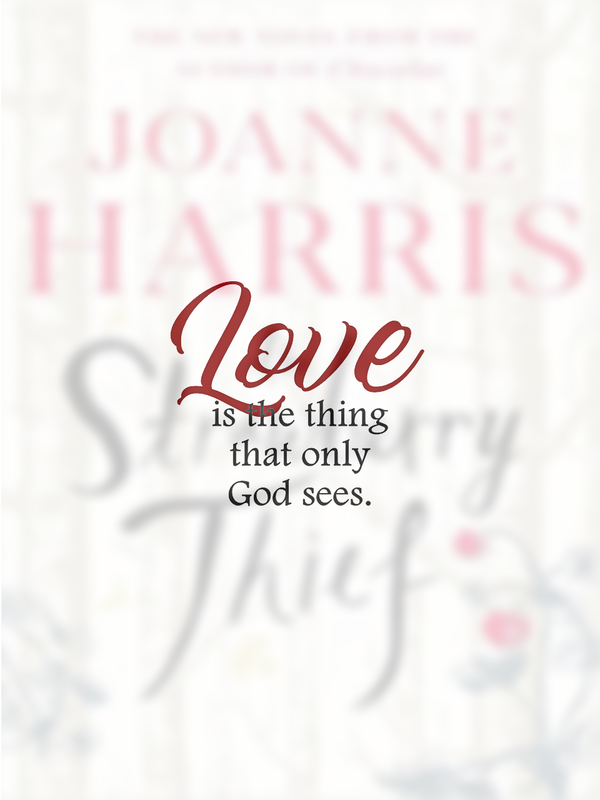 I promised that I’ll write a separate entry why I haven't been blogging much for the last couple of months. This is not book related, and it might take a couple of posts to complete. So I guess, this is fair warning. 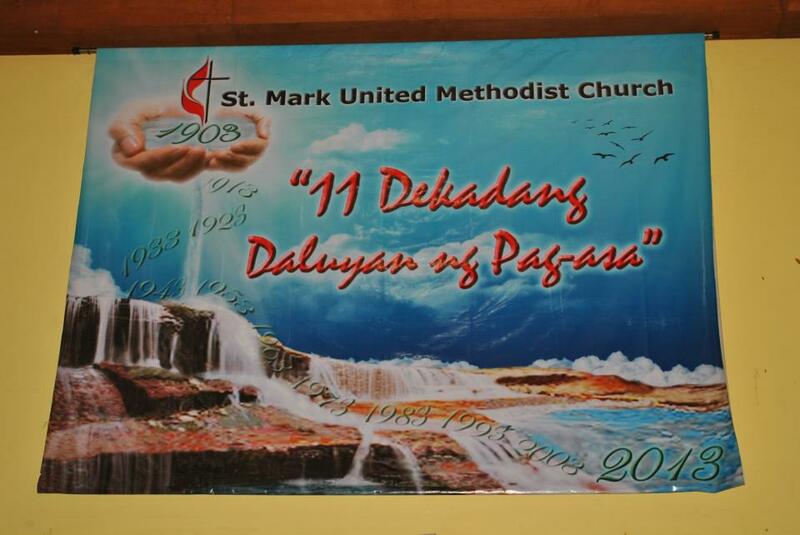 Last February 2013 marks the 110th Anniversary of our church, The St. Mark United Methodist Church. 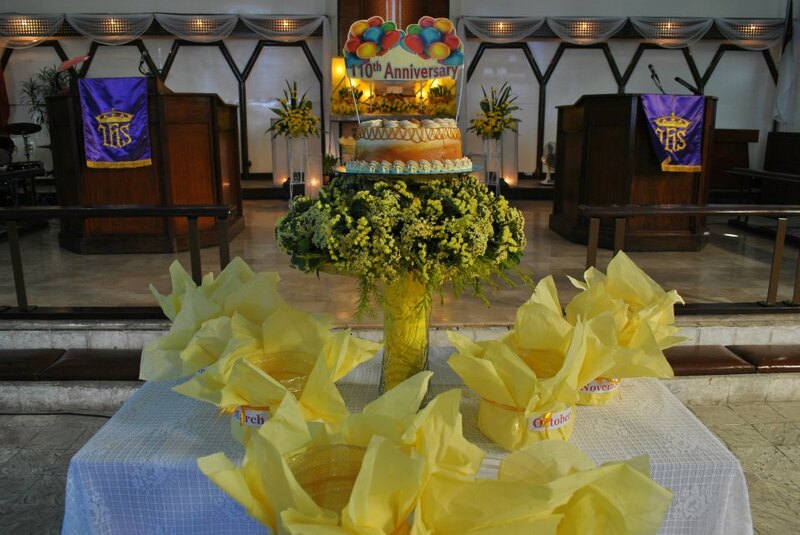 We are strategically located –well, I assumed that God strategically put us there- near the railroad of Sampaloc Manila. We are surrounded by indigent families; most of them live in shanties -no public toilet, plumbing, electricity, or potable water was provided for them. I said strategically because God knew very well where we are needed and placed us smack in the middle of it. 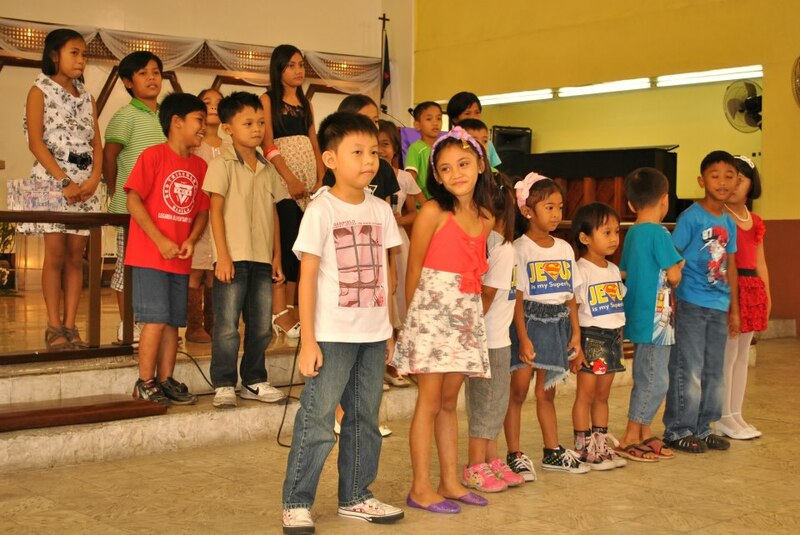 For years, it has been our objective to be God’s vessel in bringing hope for this community. A grand ambition and too righteous, I know. But someone has to do it, and I must admit that it wasn't an easy job. This past 3 years, a lot of development took place. We took and give seminars to understand our community better -to better our knowledge in community development, provide a manageable and sustainable livelihood for them and partnered with Social Welfare. Through these, projects have been conceptualized and executed with success. We have a lot to thank God for those 110 years. 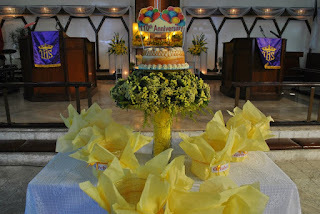 So this last month-long anniversary celebration, we adopted the theme: “St. Mark UMC, 11 Dekadang Daluyan ng Pag-asa”. February 3. First Sundays are always marked by the Communion or The Lord’s Supper. We opted to celebrate it traditionally. The elements were all laid on the table, while the people surrounded it to take part in the remembrance and renew their covenant. It had its effects on the congregation. It reminded them that the Lord invited us to join Him at His table, not for ranks or recognition, but to be servants of all (Mark 9:35). I have not mentioned my part in all these. I was humbled to be elected Anniversary Head for this conference year. It was a daunting position, but very rewarding. 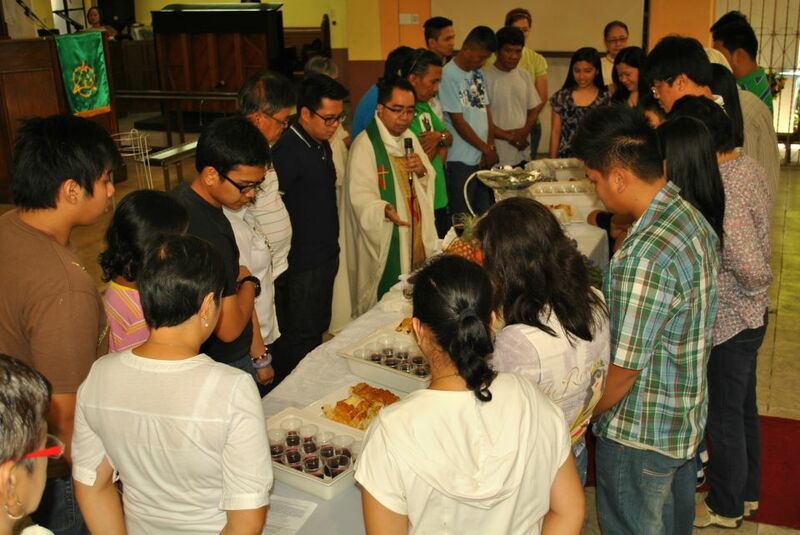 I take no honor in the celebration’s success, instead, I’m deeply thankful to all my friends, and those servants of the Lord who labored tirelessly that long month. Glory to God! Hi, Louize! I think you did a pretty good job being Anniversary Head. The communities that your Church continue to reach out to are truly blessed. Thank you, Peter. These people in these communities are actually a blessing, for me atleast they are. They keep me grounded, reminds me that I am merely here because of God's mercy and nothing else. All this time, I was operating under the belief that you're Catholic. While I'm surprised to discover, through this post, that you're not, my admiration for you and your advocacy has not changed an iota. After all, we believe in only one God, and that's what matters. My father was a Protestant and my mother is a Catholic. 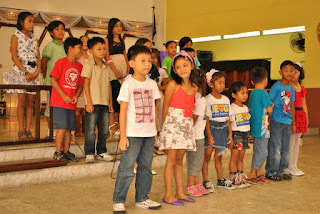 I attended the UMC Sunday School since I was a toddler, and went to Paco Catholic School for my elementary education. I grew up on both doctrines. Since when we (my siblings and I) are young, our parents never forced us to choose one from the other. They said that in time God will call us where we can be more of service. So yes, religion doesn't matter as long we are serving the One True God.